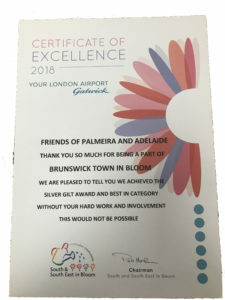 This year Palmeira & Adelaide moved up a grade to ‘Advancing’. We are very please with this result and look to continue the success for 2019. A copy of the full report is available to read here. “This is our garden. I love it” was the reaction of one volunteer in the gardens at Palmeira and Adelaide. 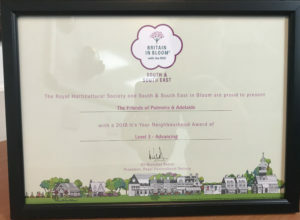 Primarily council-maintained the gardens are split into a formal area with rose garden and an informal, wilder area with wildflowers being allowed to naturalise in longer grass areas. The central recycling appears to be working well for residents. Where the council has allowed the grass on the banks to grow longer, wildflowers are now beginning to appear. Long term improvement for the environment by addressing issues such as sustainability, resource management, conservation, litter, graffiti etc. We continue to enter and are always looking for volunteers to help in garden projects.  If you are interested contact info@fopa.co.uk, any help or time is gratefully received and improves our community. ← Artist’s impression of proposed alterations to Adelaide Crescent in 1965 discovered.